What better gift is there than time? Need a unique gift? Then look no further. Perfect for the person who has everything, except time! Give them their own personal concierge service that will organise what they don’t have time to do. New Mum – Imagine giving a new mum a cleaning service, meals prepared for a week and a nappy washing service. Get Well – Imagine giving someone ill a cleaning service, a selection of prepared meals and access to a personal assistant who will do their personal shopping, collect their prescriptions and do their running around. Individual staff recognition and reward gifts. 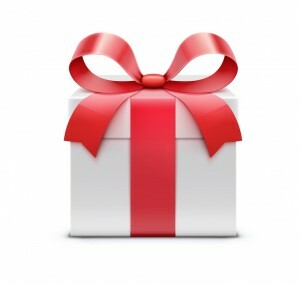 To request a Gift Voucher, contact us and we will tailor your unique gift package.